As usual, the feed is here. Cyaxares: the greatest of the Median kings, according to Herodotus, and the “conqueror” of Assyria. Possibly Umakishtar who is mentioned in the Gadd Chronicle and said by the Babylonian chronicles to be the person who sacked Assur/Ashur. 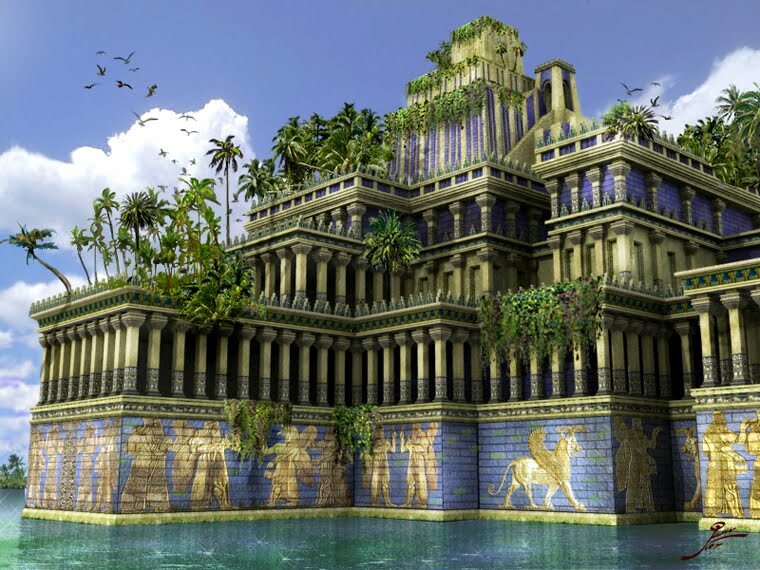 Astyages: the last of the Median Emperors, possibly Ishtumigu of the Babylonian chronicles. Great to hear the new episode! I am a newcomer after seeing your podcast linked over at The History of Byzamtium. Until I found this podcast, Elam was just a region that appeared on maps without any deep explanatory ‘meaning’ of its importance. It would appear that it was significant in no small part due to its access to the necessary resources for metallurgy: the second great pillar of civilisation (after agriculture, which it also appeared to have in abundance). Due you have access to maps that might show the locations of ancient mines for the copper, tin, iron they might have used? I look forward greatly to where your narrative takes us!